In this edition of The Monitor newsletter, we explore on-site oil analysis from several angles, including customer case studies, product highlights, and new educational materials. 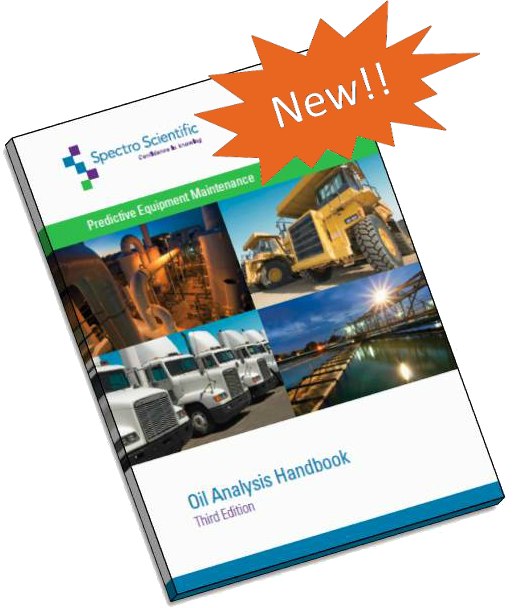 See what’s new and exciting in the world of oil analysis. The latest edition of the handbook has recently been released for download. In this edition we have added more specifics about the various techniques used to analyze oil, such as optical emission spectroscopy, IR spectroscopy and LaserNet Fines®. We have also focused on key industries and how they use oil analysis, as well as updated case studies from our customers. 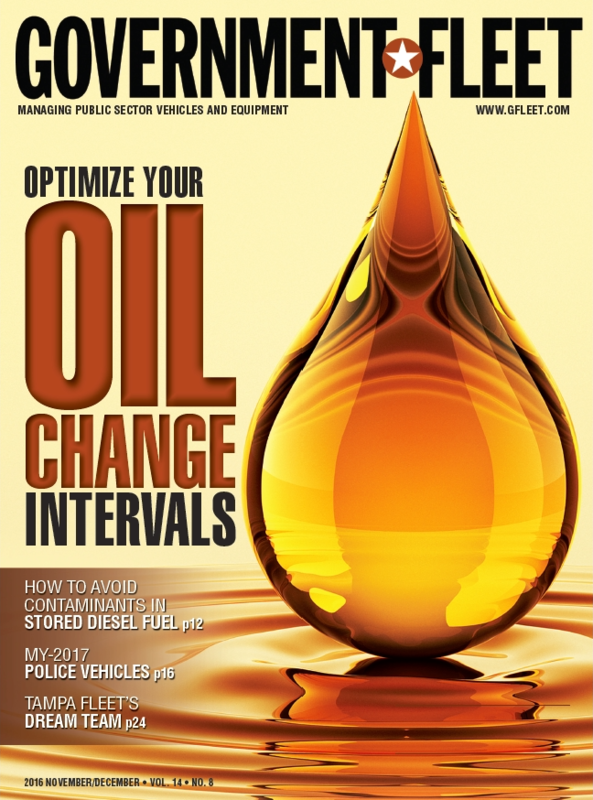 Government Fleet Magazine published an article about fleet managers and their experiences using oil analysis to improve maintenance. Whether they save money on oil changes, oil analysis, or are able to keep their vehicles on the road longer, the benefits of having an oil analysis program are apparent. To help people evaluate their options, we've created the Knowledge Center. This is a resource for customers and prospects to investigate methods for testing their critical fluids such as lubricating oil, hydraulic fluids, fuel, biofuels, and coolants. We have also included a section titled "analytical techniques" that describes the various techniques for doing tests including oil viscosity, ferrous monitoring, particle analysis, and many others. By coupling a fully equipped LaserNet 230 with ferrous capability to an automatic sample processor (ASP), a full tray of 24 heavy (320cst) windmill gear oil samples can be analyzed in ~2.5 hours. This is continuous operation including sample preparation, and system cleaning. This can all be accomplished with no operator intervention. 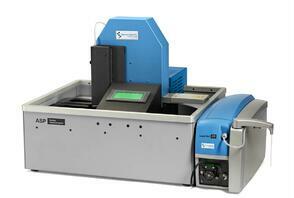 A LaserNet 230 with ASP was used to analyze a large number of samples from wind turbine gear boxes. The major issue for premature failure in wind turbine gearboxes is bearing failure, which leads to gearbox failure. A wind turbine gearbox will not survive if the oil is not clean and especially if the hard ferrous particles are not removed from around the bearings. The LaserNet 230 particle counter and ferrous debris monitor has been shown to be an excellent analytical tool for end users to be able to diagnose wear faults in various machine applications such as gear boxes, engines, and transmissions. To view our full newsletter, click here, or the button below.